It's been a long time since I've blogged. Not because I haven't thought about it, but because this blog was started mostly as a 'triathlon' blog. In July 2009, just about a year after having my daughter, the sport of triathlon changed my life. Having run a handful of marathons here and there since 2000, mostly just to prove to myself that I still could run one, triathlons presented me an exciting new challenge. I didn't know how to swim beyond pool lounging and the last bike I had ridden likely had a banana seat and streamers coming off the handlebars. It consumed me and challenged me like I hadn't been since competing years ago in gymnastics. It was fun and after moving to a new state where I knew close to no one, I met so many awesome people who were also excited about the triathlon lifestyle. Point 140.6 in Ohio. I was excited about REV3 (it was on my birthday!) and I ended up with about a 25 minute PR, but felt the whole race that it was "business as usual." 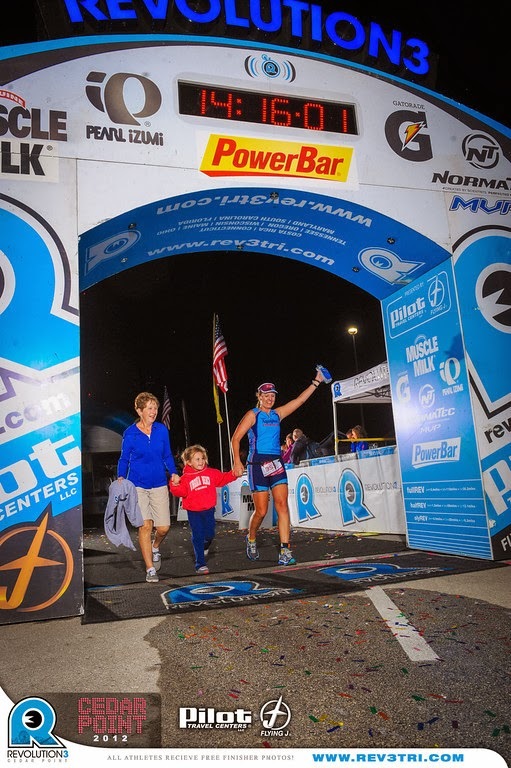 When I finished Ironman Austin 70.3 at the end of October, I felt flat and my passion was missing. I struggled with this. A lot. What happened? How could a sport that brought me so much, not be fun anymore? So, I did what any lost athlete soul would do. I signed up for a 50-mile ultramarathon. And, then in an instant... my passion was back, just not for triathlons. I was hungry for a new challenge. Sadistically enough, I guess I'm looking for how far my body will go. Where is that absolute limit? 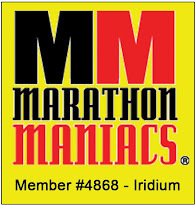 My original intent for signing up for the 50-miler was to figure out if I could hack it at a Double Ironman. It turned into a much more fun adventure than I could ever imagine. I discovered trail running. This, from someone who gets lost easily and generally isn't a huge fan of nature-y things like snakes and bugs and dirt and such. A full-out blizzard with sleet pelting our eyes. It was miserable, but awesome all the same. After surviving that, I realized I was tougher than I thought. So, once Haley mentioned that she was considering a 100-mile run in December in Louisiana, I blindly signed up - even before she did. I guess I tend to jump and look to see what's below after the fact when it comes to races. I'll admit, I honestly knew nothing about trail running at the beginning of this year. But, I learned to swim by watching YouTube videos and I've finished two Ironman's, so I'm good at embracing my ignorance. I've never had a coach. I never will. But, I do ask advice. I listen and I read everything I can get my hands on. Books. Articles. Blogs. Which is kind of why I decided to start blogging again. Blogs and race reports are so unbelievably useful. I have learned so much from them and I feel guilty reading race reports of others and not contributing my own. Perhaps because the finish lines don't have hundreds of screaming people cheering you on letting you know you're almost there. You cross the finish line at an ultra to a smiling face or two that say, 'Good Job." There's no fanfare and no finale of a ceremony. You just finish and start planning your next one. Which, I'll admit has been a big change and also a welcomed one. I really enjoy the laid back atmosphere at the trail runs and I assure you they have the most amazing aid station volunteers you will ever meet. Despite my blog being named, IronTexasMommy, I don't label myself a triathlete or an ultrarunner. I'm just a mom, who is enjoying the heck out of doing things that I never thought possible - and I'm not afraid to fail along the way. This entry was posted on 5:42 PM You can follow any responses to this entry through the RSS 2.0 feed. You can leave a response, or trackback from your own site. 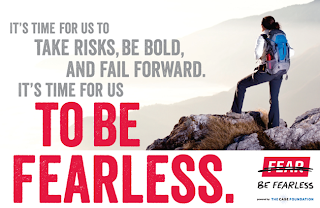 Love so many things about this post: "miserable, but awesome all the same" and "enjoying the heck out of doing things that I never thought possible - and I'm not afraid to fail along the way" - especially awesome! Looking forward to hearing all about your adventures of the last year+ and those to come. First... YAY!!!! You're back! I love reading your blog and have definitely missed you!!! 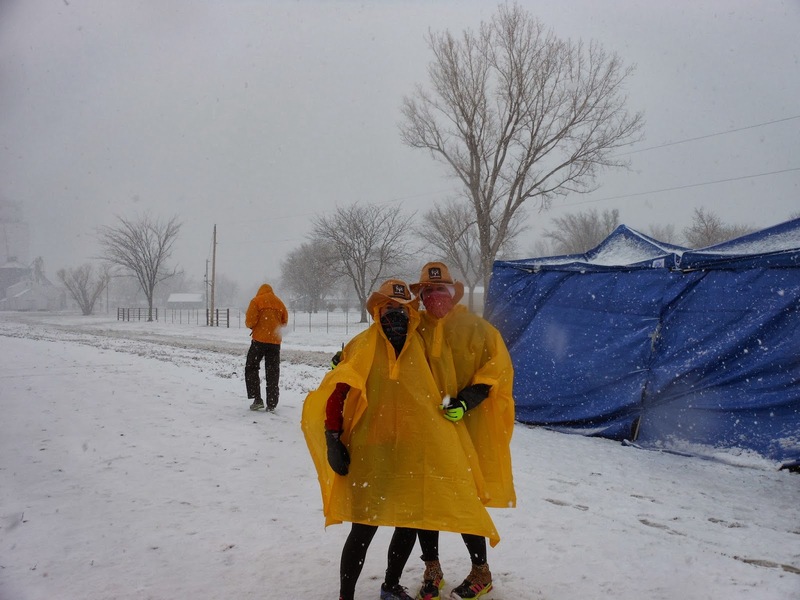 "Miserable,but awesome all the same" sums up anything related to endurance sports. You can look at the starting line of any race, whether it is 100 people or 20,000 people. We all have one goal, but there is 100 to 20,000 unique, different, and inspiring stories how how each and every person got to that starting line in the first place.